As the amount of data you use increases, so do the demands on your business to be compliant with regulations. At Hogan Consulting Group, we know finding, keeping, and protecting data is a time-consuming endeavor, and we want to help you minimize it. GDPR, and security and privacy concerns are changing the business landscape. Microsoft products and services can help you to address these challenges. Microsoft cloud services empower you to find relevant information quickly and make informed decisions with AI and automation. Hogan Consulting Group wants to help you secure the data that needs protecting. Contact us for more information. GDPR and international standards are making it more difficult for businesses of any size to keep up. Luckily, Hogan Consulting Group and Microsoft are here to help. 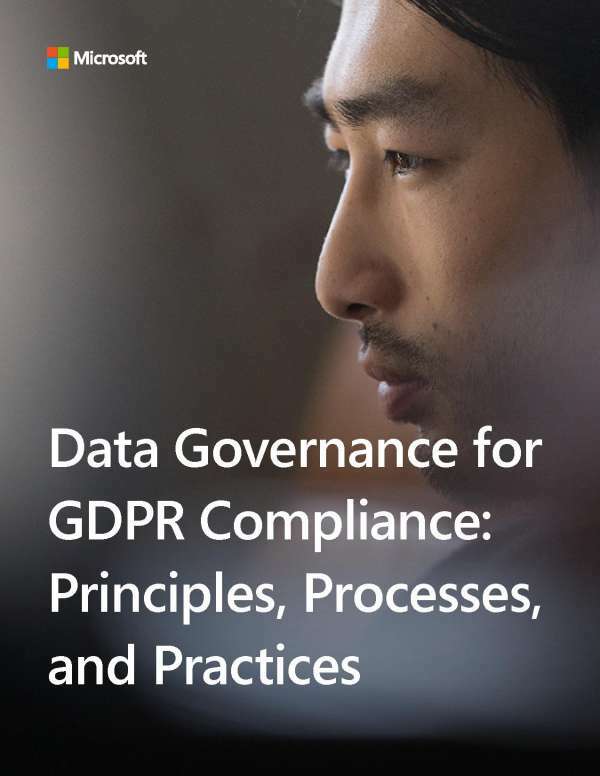 With built-in compliance tools in Microsoft 365, you can be sure you’re meeting GDPR guidelines. At Hogan Consulting Group, we have a vested interest in your success. Let us help you navigate the maze of regulatory controls so you can focus on what’s most important. Contact us for more information.